In our last article about old vintage red wines, we discussed some of the key factors in ageing wines, opening and serving them. We spoke about why exactly some wines are better for cellaring, while others are meant to be consumed young. We also highlighted some of the best vintages in the Bordeaux region, including 1949, 1982 and the most recent 2005. It is time now to turn our attention to Burgundy (or Bourgogne in French), a land of climats, where a complex patchwork of diverse terroirs has given rise to some of the most beautiful old vintage red wines that France has to offer. Why does Burgundy Red Age So Well? In the case of the big, bold wines of Bordeaux, elevated tannins are usually one of the main reasons cited for ageing potential. But if this is truly the case, how do the more delicate Pinot Noir wines of Burgundy, with less pronounced natural tannins, age? While the natural tannins of certain grape varietals does contribute to a wine’s ageing potential, this is by far not the only relevant feature. Higher end bottles of Burgundy are often aged in oak barrels, which lend more tannin to the wine. Also, including the whole cluster and even sometimes stems increases the overall tannin in a wine. A lower alcohol content in a given wine can also contribute to its ageing potential. As most Burgundy wines are closest to 13-13.5% ABV, alcohol content is not an obstacle in keeping them longer. But perhaps the most important characteristic in a wine in terms of how long it can be kept before opening is its acid structure. As a wine ages, it tends to start gradually losing its acids and eventually flattens out. So, a wine with lower natural acidity to begin with might not make it through a lengthy period of ageing. The most emblematic Burgundy wines are made from cool climate Pinot Noir, which in wines destined for ageing, are acidic enough to sweep the enamel right off your teeth. This feature makes the latter wines not very enjoyable to consume in their youth, but gives them fantastic potential for guard. 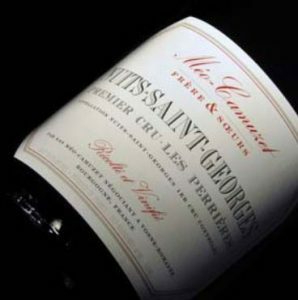 While most Burgundy wines, as most Bordeaux wines by volume, are not made to survive 30 years, many premier cru wines do make it to see 10 or even 15 years of age. Burgundy is a patchwork of diverse microclimates, meaning that wines vary as much from one year to the next as from one appellation (or even producer) to the next. However, there are certain vintages that have stood out in Bourguignon history, fiercely sought after by collectors of fine wine. The 1945, 1947 and 1949 vintages were excellent for red wines due to magnificent whether conditions all throughout the region. Adding to the legendary status of these wines was the post-war thirst for them and the limited crop size as Burgundy recovered from World War II. A decade later, 1959 saw a record crop of fantastic red wines, charming and rich with ripe fruit balancing very structured tannins. These wines still have a long life ahead of them. The 1962 vintage gave rise to supple and attractive wines with great structure, as did 1978, considered one of the bets vintages of the 21st century. Following these were the 1985, 1988 and 1990. More recently, the 1996 seemed very tough and acidic at first but now show excellent potential, as does the 1999. And the best vintages of the new Millennium, to be kept for decades into the future? The very hot 2002 and the legendary 2005 show signs of fantastic ageing potential as well. Even more recently, the 2009, 2012, and 2014 vintages showed a very refined balance of flavors, and should be kept for at least another 10 years. And the 2015, though still very young, is said to surpass even the iconic 2005 in quality. We suggest holding onto a 2015 for 30 years to avoid drinking them too early. Just make sure to store them appropriately and to be very careful when opening them decades in the future. 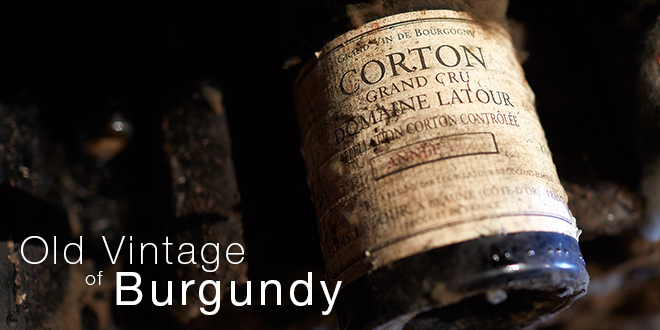 Because of the relatively small production of Burgundy producers (as compared to Bordeaux), it can prove to be quite difficult to find a bottle from one of these legendary vintages. But if you are lucky enough to add one to your collection, make sure to keep them for as long as recommended. As mentioned above, wines meant for ageing might appear too acidic and tough when consumed young. 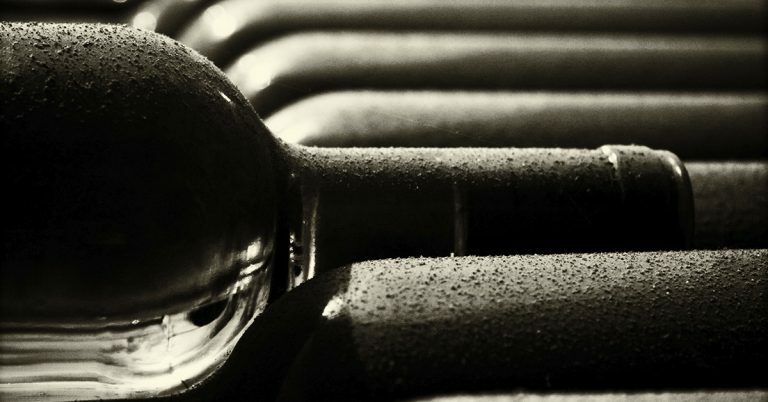 But it is just as important to actually open your bottles when they are ready instead of allowing them to oxidize and pass slowly away in the depths of your wine cellar. When opening old vintages of Burgundy wine, make sure to pay close attention to getting the cork out without breaking it. This can be done by using a twin-prong cork puller (also known as an “ah-so”) or a Durand, which combines a metallic helix and stabilizer bar with a regular ah-so puller. As old vintage wines from Burgundy tend to be more vulnerable to oxidation than those of Bordeaux, using a decanter for longer than 20 minutes is not recommended. Instead, in order to get rid of any sediment on the bottom of the bottle, you might want to try pouring the wine through a cheese cloth or using a wine cradle to pour the wine off the dredges at the right angle. The seductive aromas and flavors of ripe fruit so intense in an old vintage Burgundy will pair beautifully with a selection of dishes. We recommend roast lamb or perhaps a rich suckling pig. The wild, earthy, musky depth of black truffles will also go beautifully with the dried fruit flavors of these wines. As dishes of a certain terroir generally tend to pair well with wines produced there, think of classic Burgundian dishes – coq au vin or the famous boeuf bourguignon – with which to serve your special bottles. Avoid pairing old vintage Burgundy wines with very bold, piquant or spicy dishes, as these could overshadow the delicate majesty of these priceless wines.